Looking to grow a massive following on Twitter? A large Twitter following opens up so many opportunities for engagement, reach, leads, and customers. It's a gold mine for a business. 80% of Twitter’s users have mentioned a brand’s name at least once. It's a powerful network not just because of those impressive numbers, but because of the benefits it brings on a global scale for your business. 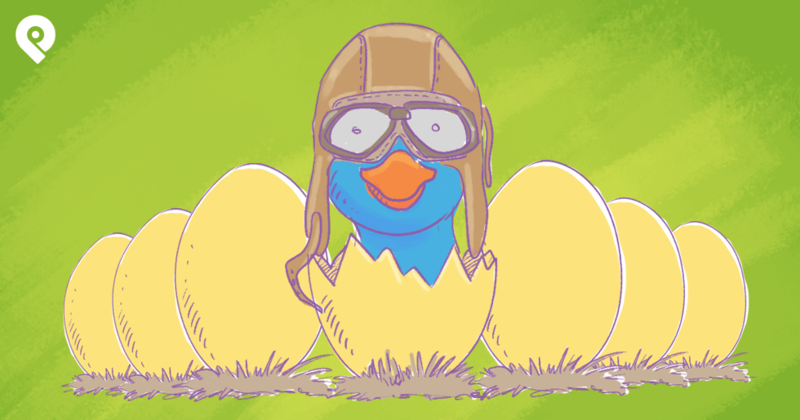 So, are you ready to grow a massive following on Twitter? Get started with these 9 practical and super-effective strategies! Twitter lists are a powerful marketing tool that you must take into consideration. If you've never created a Twitter list, check out this small guide and find out how it’s done or take a peek at how Amy Porterfield has set up her lists. Let’s skip the basics and see how we can drive engagement and leads by leveraging our Twitter lists. Now, this is my personal Twitter lists strategy, as I myself own a small local business. If it resonates with your business needs, I’d suggest you use it too. One of your lists could be “Valuable Followers”. This list should contain influential people who follow you on Twitter. By keeping them in a list, you're making it easy to see what they’re doing and find out more about their interests. Then, start engaging with them! After all, your purpose here is to create an effective and profitable deal. You can ask for a collaboration and figure out ways to create a win-win situation (more on that later in the article). 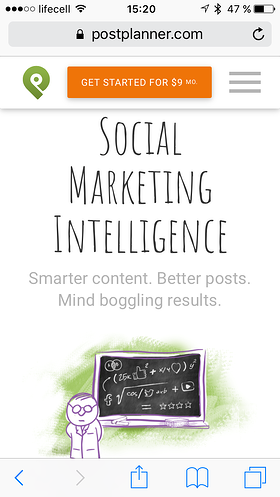 One of the best Twitter tools for this is Social Rank. It gives you the opportunity to find the most relevant people within your field. The tool also gives users an estimated value according to their profile activity and statistics. More relationships equal more resources. And resources are an “ingredient” that we really need for success. You should begin tweeting, retweeting, and interacting with your potential customers on a daily basis. Consistency is key, so put some time and effort into your networking. If you care to do this, your customers will be extremely satisfied with your involvement and will choose you over the competition. So, engage with your customers, deliver more value, and they're more likely to buy your products or services. Don't forget to also reach out to niche influencers and start retweeting and interacting with them. 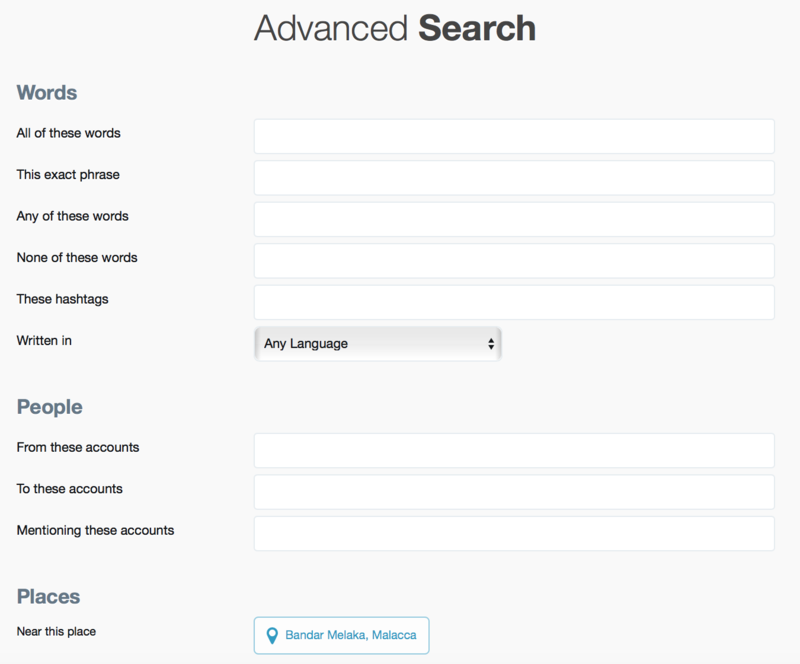 Twitter Advanced Search is a powerful tool that every business person can use to their advantage. You’ll be using Twitter much more effectively if you learn how to do proper searches and place the right keywords inside. Believe me, people tweet these types of things, looking for help through social media. And that's just the information you need to make sales! As a private owner of a dermatology clinic, you can look for people who live in the same city and address problems that you can solve. Get in touch with them as soon as you can, and let them know that you can offer solutions. That is why it’s important to develop an awesome Twitter profile that gives the viewer a noteworthy impression. The Background Image – This is the spot that draws most of the attention. The background image should be relevant to your brand’s message. It should relate to your products and services, and must give a feeling of professionalism. The Display Picture – Your brand’s logo picture, or your own picture in case you’re personally branding your name. The Short Profile Description – State your business purpose. Say something unique. Make them remember your name because of what they read! The profile description counts a lot, and it can further explain who you are and what you do. The Business Location – If your business is a local one, provide your business address. The Profile Template – Just like the background image, the profile template should contribute to the message you’re trying to give. 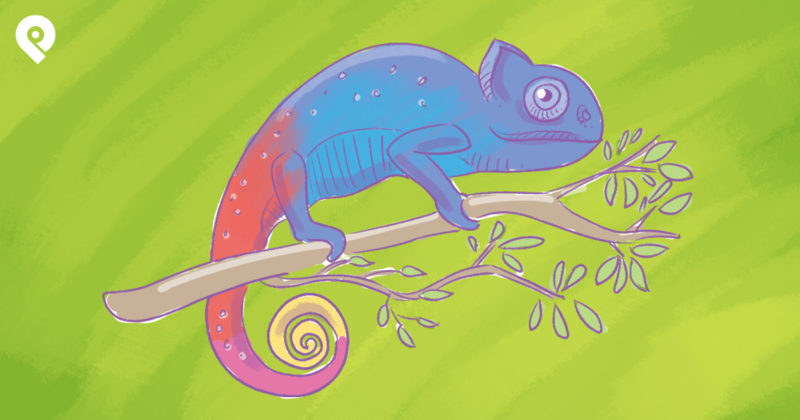 Different colors can influence a customer’s perception. So, choose your predominant color according to the preferences of your unique target audience. Don't forget that your profile must be a great representation of your brand and what it's about. The profile look, the things you share, the way you communicate - should be in line with your brand identity. It should be recognizeable and distinct. Here are a few tips that will help you brand your Twitter account. Add your logo to all of your images and brand them as yours. Create your own custom hashtag and use it to tell a story or build a conversation around a topic. With time, your followers will #hashtag your brand’s name, and thus, improve your reputation and boost the number of website visitors. Have a distinct brand color and font that you use in your images and assets. Just take a look at Evernote's profile. Any doubts about what their brand color is? Thought so! Hashtags are a very powerful tool, and should be a part of any Twitter marketing startegy. However, hashtags are relevant only when used properly. If you’re looking to find the right customers and the right business partners, you must first figure out what they tweet, and you can do that with hashtags. By finding out what people #hashtag, you can easily get into the conversation. The person you approach will be more flexible and open to suggestions. Why? Because they're momentarily interested in the subject – that’s why they tweeted about it! The sooner you find relevant hashtags for your business purposes, the faster you’ll grow a targeted Twitter following and start generating leads and sales. If you want to have consistent business growth, you must be able to focus on long-term goals. Collaboration is a great approach that often leads to the equal benefit of two or more parties. In your case, you should look for partnerships with other businesses that target the same types of customers as you do. It’s also essential to look for potential partners that don't interfere with your products or services. For me, they’re called partners instead of competitors. Let's say you own a local gym business and you’re looking for more clients. You could contact a famous YouTube influencer who teaches people training techniques and gives diet tips. Contact the influencer and let them know you would like to promote his tutorials to your audience. In return, he should tweet and retweet your brand’s name with a message of recommendation. Now you've extended your reach to include hundreds of thousands of gym addicts. Many of them could live in your own city, so you can convert these followers into paying clients. Place them in a list, organize them, and engage regularly. Soon enough you’ll spot an opportunity and get in touch. “Content is king” - you've probably heard this a million times. Why? Because it's true! 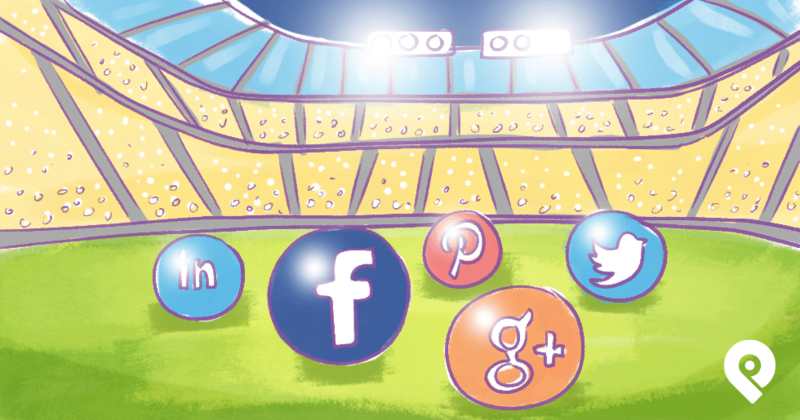 Content is important on every social media channel. But remember: you’re only allowed 140 characters on Twitter. Thus, it’s all about giving a pitch to the actual piece of content. Use link shortening tools like goo.gl or bit.ly to track your click performance. This way, you can notice how many people are clicking your links and figure out what types of content drives the most engagement. According to Buffer, the perfect tweet length is around 100 characters. When the tweets are short, people are more prone to give quick comments. 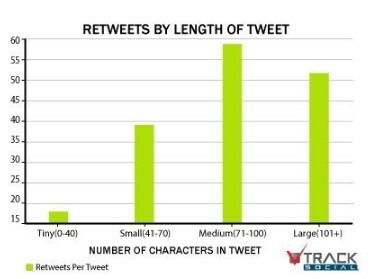 According to a study performed by Track Social, tweets that contain 71 to 100 characters are retweeted the most. Although your message will appear as “Sponsored,” what matters is that you're getting in front of the RIGHT people! 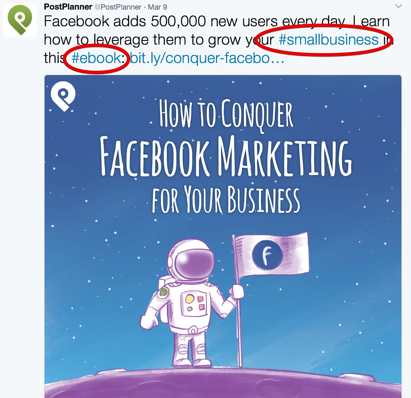 Twitter has some great tips on getting started with Twitter ads, and Post Planner even published a post recently on the nitty-gritty of setting them up and all of the options you have at your fingertips! 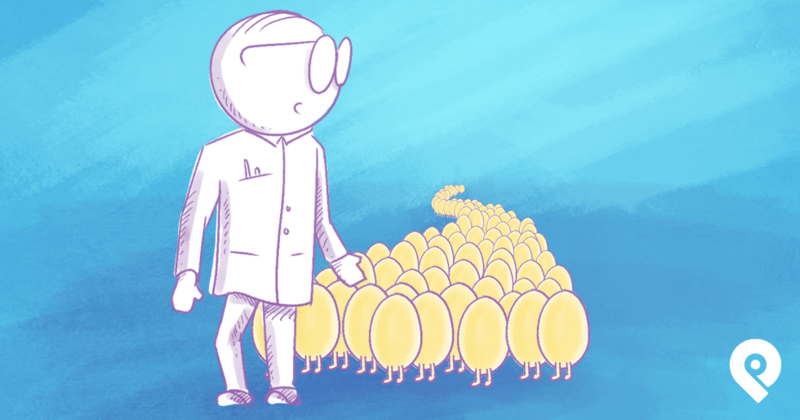 Ask a question, as this encourages interaction with your users. Remember to also interact with your audience, especially if somebody has posted a question. This may not seem like the biggest decision, but it's still important to choose a font that aligns with your brand. Nobody will want to click an ad with a blurry, pixilated photograph. Make sure your images are the correct dimensions before posting them. It's a good idea to create a series of ads with the same theme. This will help to build up momentum around your ads. Did you know that 80% of Twitter users use it on mobile? That’s a huge percent, especially considering the fact that Twitter has over 320 million users. Your primary focus should be to link to pages that've been optimized for mobile. In case it’s your website you’re linking to, you have all the control. You can hire a professional web developer and a web designer to take care of the optimization. Your content should always look clean on the page. It should direct the eye of the mobile user to the message you want them to see and the action you want them to take. To be honest, this is the most important advice I could give you. Value is all that matters nowadays. The customers have too many options, and your business is just one of them. The good news is that in today’s marketplace, you can easily distinguish yourself. Through bringing value to your audience and providing them what they need. Not only will this position you as an authority in your industry, but it will make you the go-to-source. How will this benefit my audience? Will it solve any of their problems? What will they get out of this piece of content? 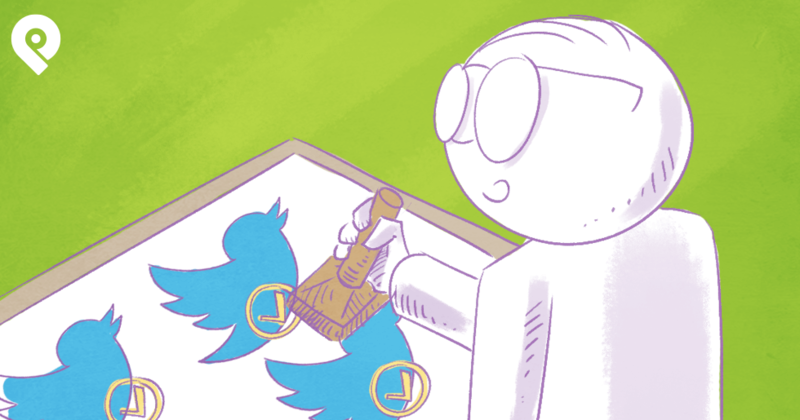 If your content brings no value - it doesn't belong on Twitter (or any other social network). However, that doesn't mean you have to be a complete altruist - you can still share promotional content or content that's designed to bring in leads - you just have to make sure it helps solve a potential client's problem. A part of bringing value is sharing content from other users or influencers. That's the only way to expand your content offering and provide variety. Because let's face it - you'll never have the time to cover it all. Not to mention that sharing other people's content will also help you extend your reach and connect with industry influencers. It's time to take advantage of the powerful growth opportunities that Twitter provides. Follow the tips I shared above, and you'll start seeing more connections, customers, and opportunities. You'll grow a massive following on Twitter in no time!